Click on a date to download that particular show. 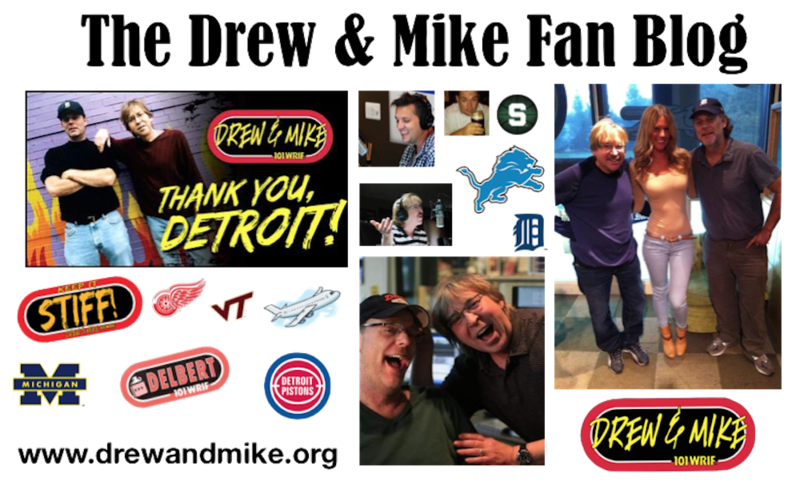 October 31, 2014 – Download – John U Bacon, MGoBlog, Mike Tirico – re: Dave Brandon. Subscribing for 2014 show updates. Thanks.